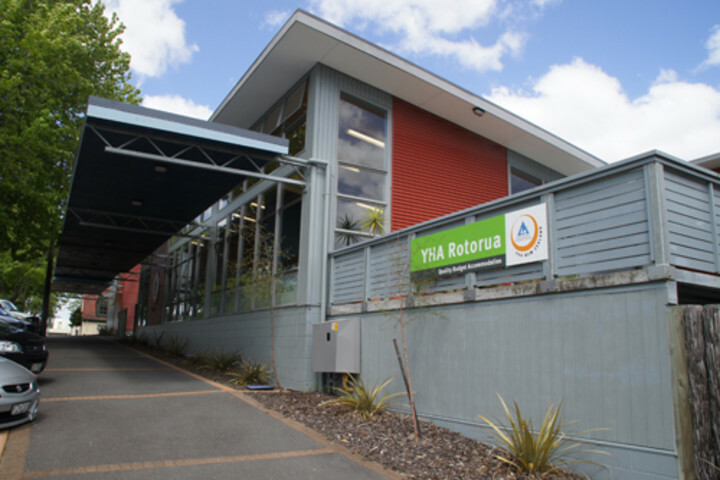 YHA Rotorua is located right in the city centre and beside Kuirau Park, Rotorua’s free geothermal attraction. 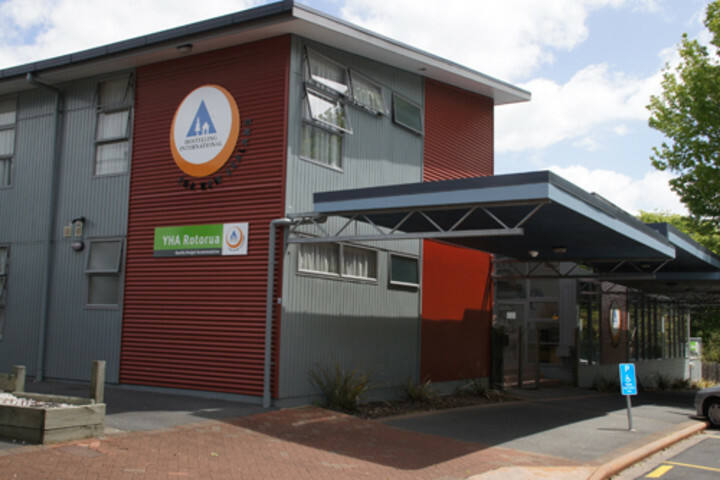 YHA Rotorua hostel is located in the central city, right beside Kuirau Park, Rotorua’s free geothermal attraction, and only a two-minute walk from shops, cafes, restaurants and beautiful Lake Rotorua. 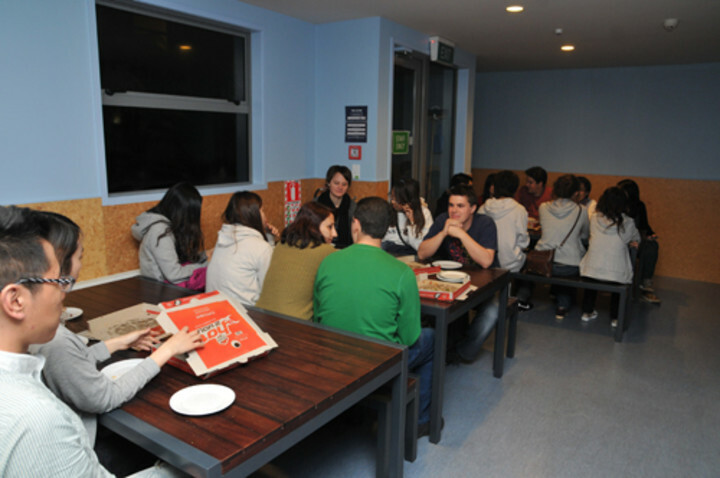 The hostel has a lot to offer: plenty of on-site parking, a self-catering and modern kitchen, indoor/outdoor dining (with barbecue), separate lounge and TV room, complimentary DVD selection, all centrally heated, separate male and female bathrooms, personal safes available, high-speed Internet access, laundry facilities, Activities & Travel Desk and a cot available on request. 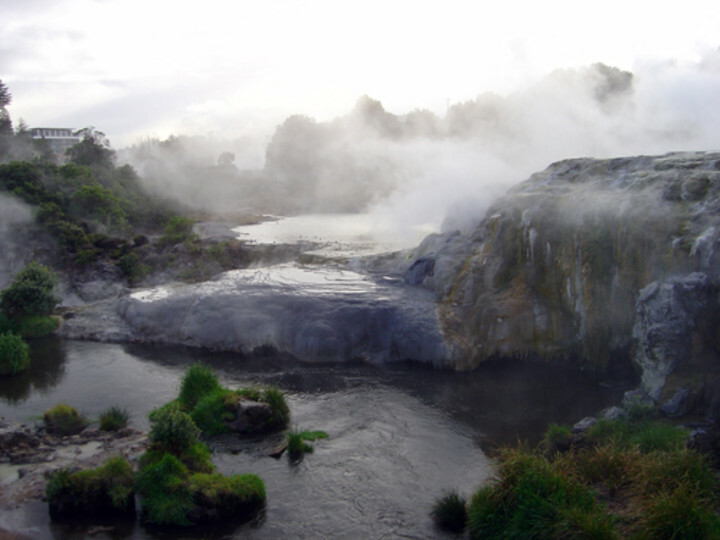 The heartland of New Zealand is the spiritual home of the Maori and host to some of the world’s most incredible earth forces - Rotorua captures and celebrates all that is precious and unique about this remarkable country. 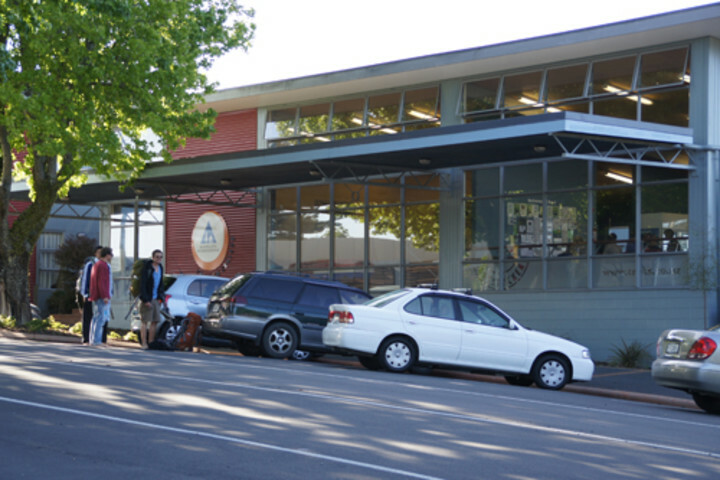 Rotorua - it’s like no other place! 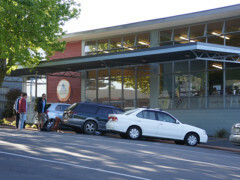 This may be the best hosttel we have ever stayed in, and we have stayed in many around the world. Our room was so incredibly noisy. It was right next door to the stairs on the 2nd level. Constant banging and thumping noises every time someone went up and down the stairs, so loud it sounds like elephants stomping around! plus drunk people screaming at 3am and running around the corridors. The 2 nights we stayed here we had no sleep! !